Flair-It 06863 PEX Plug - 1/2"
Flair-It 06863 PEX Plug - 1/2". 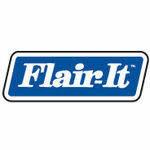 The 06863 is a genuine product manufactured by Flair-It. 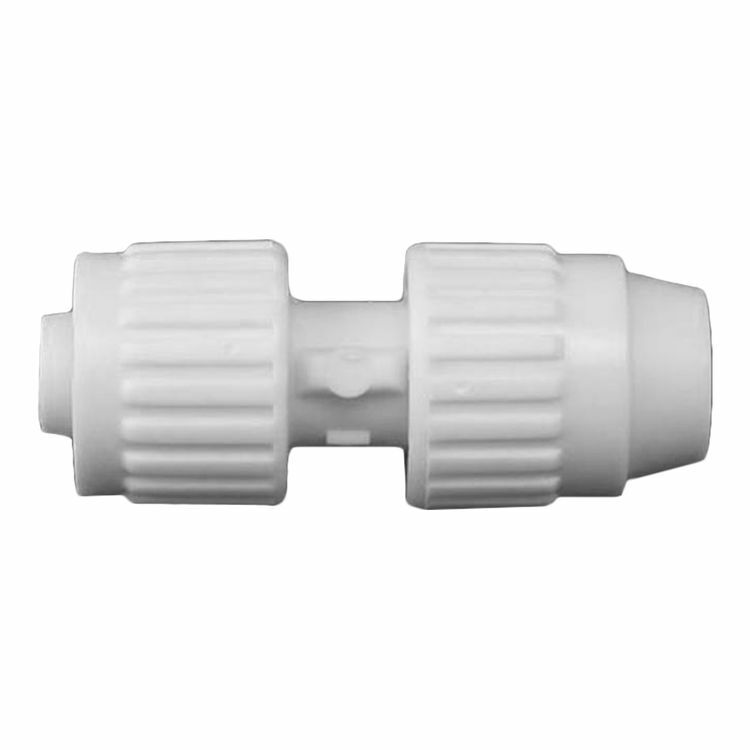 This particular product is a Plug and is for use with PEX and/or Polybutylene tubing.